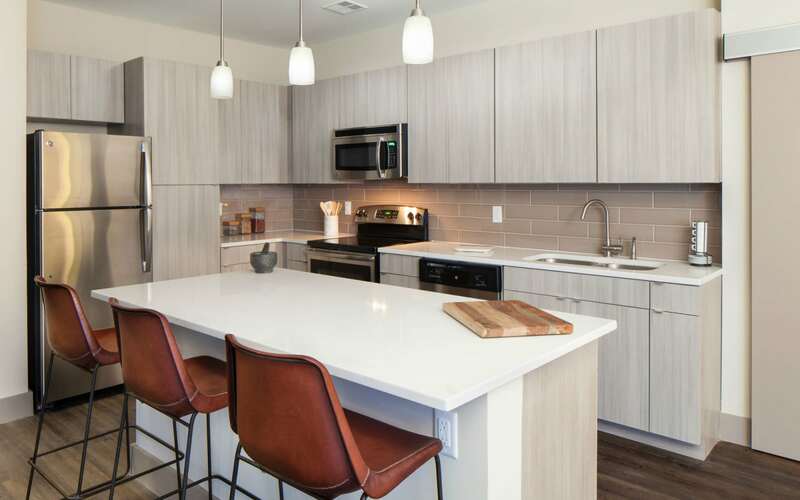 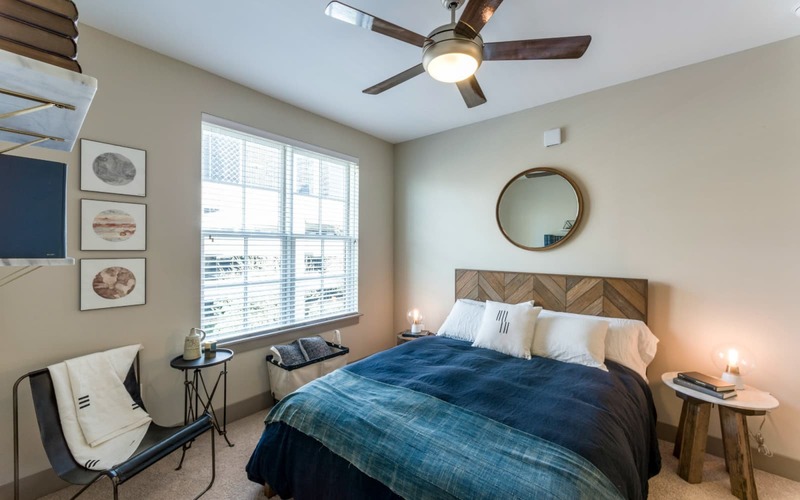 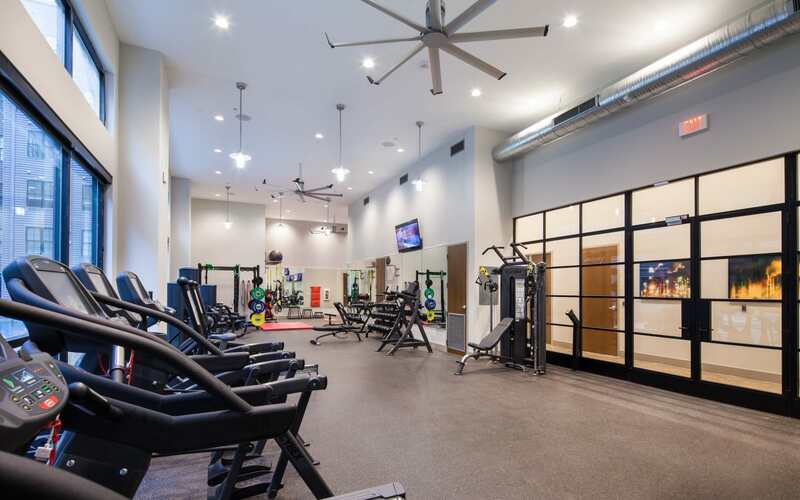 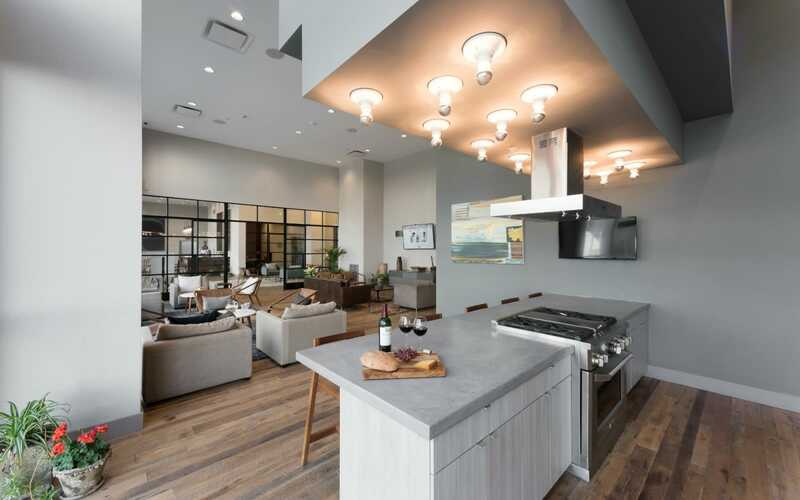 Each of our one- and two-bedroom apartments and lofts for rent in Downtown New Orleans feature custom cabinetry, built-in closets, ample storage, and designer lighting, finishes, and fixtures. 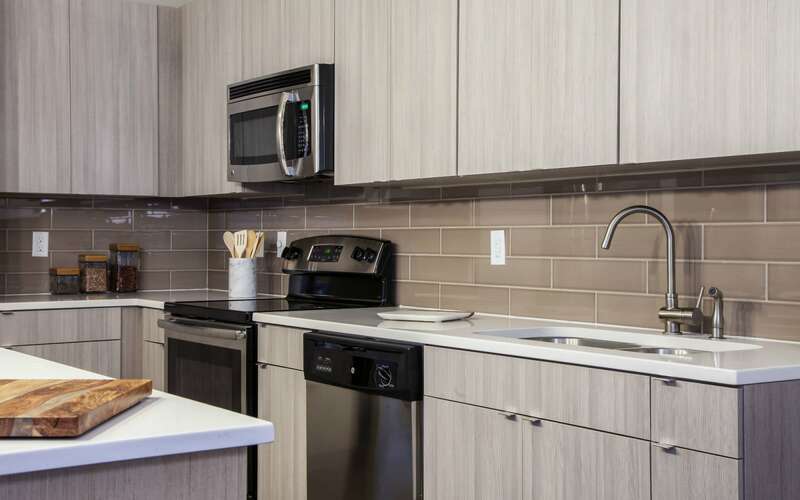 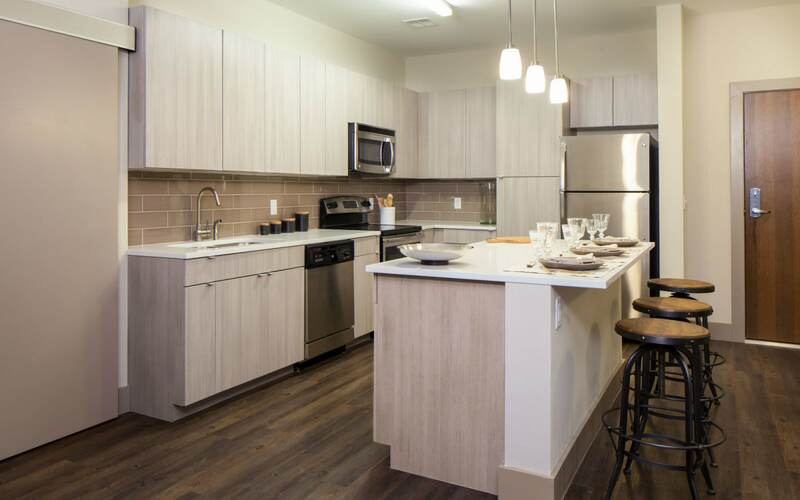 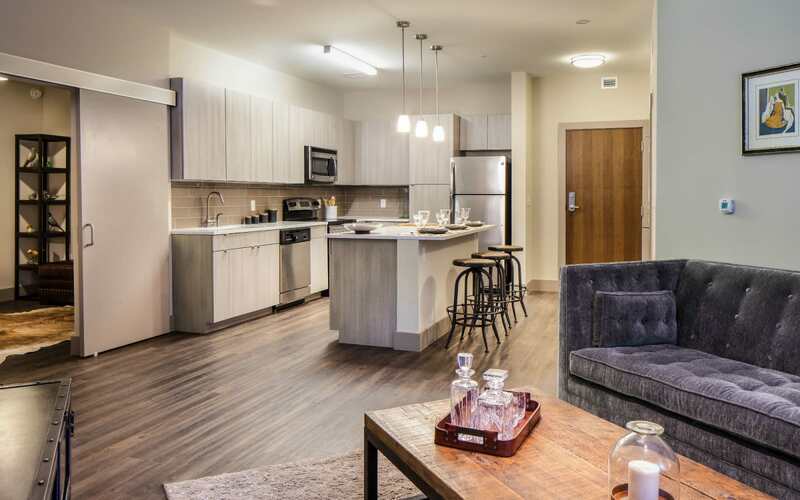 Every apartment is equipped with a full-size washer and dryer, energy-efficient appliances, and central air conditioning to make your life as easy and comfortable as possible. 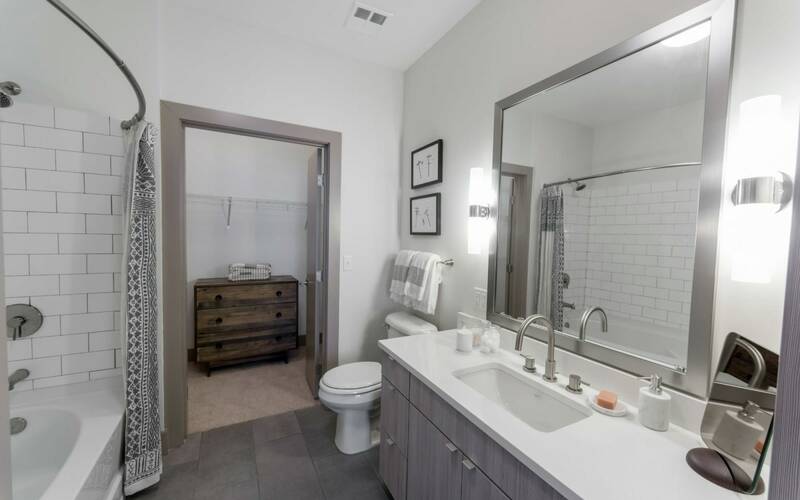 Conveniences like these are simply built into The Paramount at South Market experience. 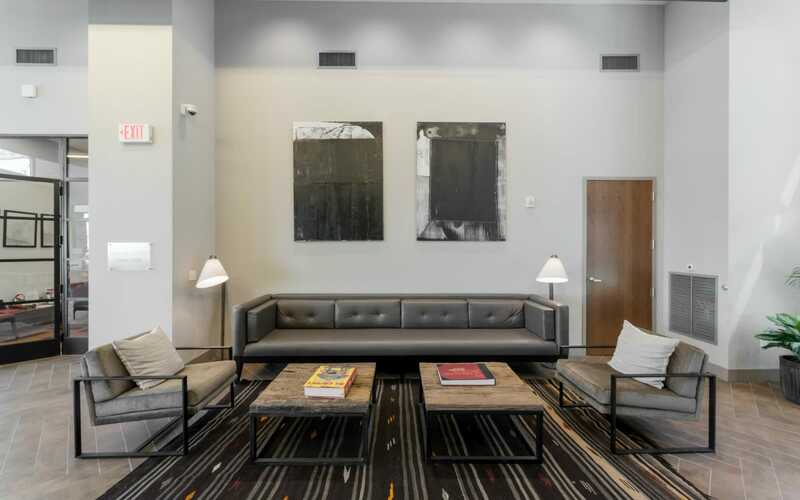 Our LEED Silver certification embodies The Paramount at South Market's commitment to excellence that started with the building’s conception. 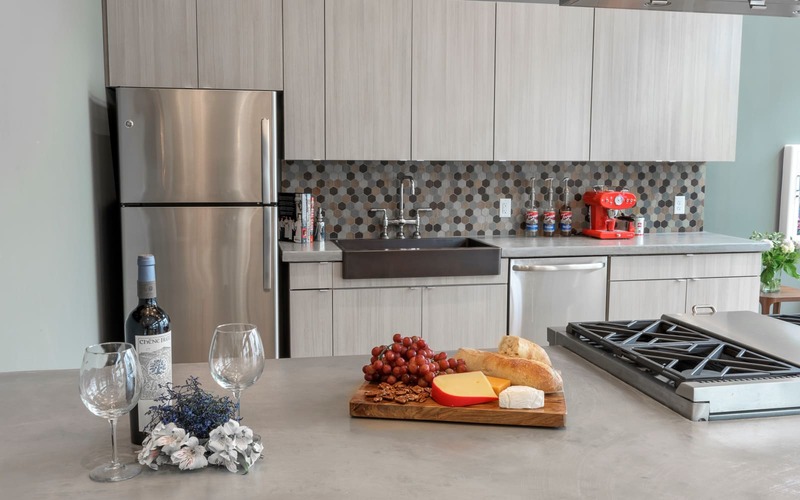 Energy-efficient appliances cut down on costs for residents, and you'll take comfort in knowing that your home is sustainable and environmentally-friendly. 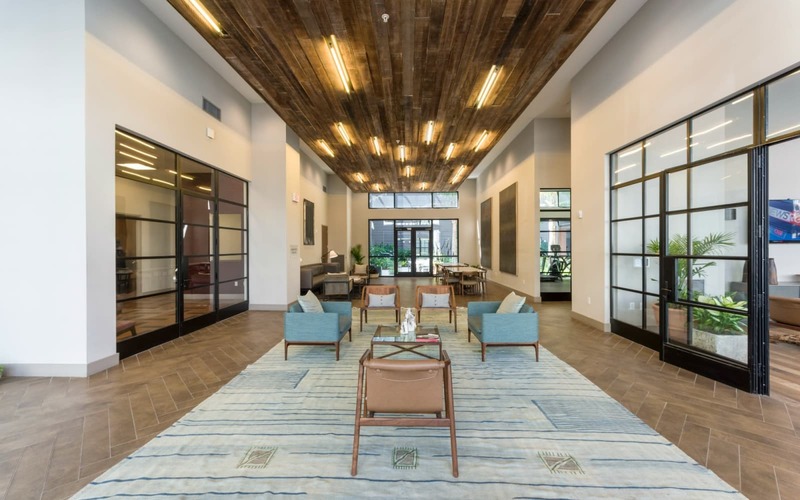 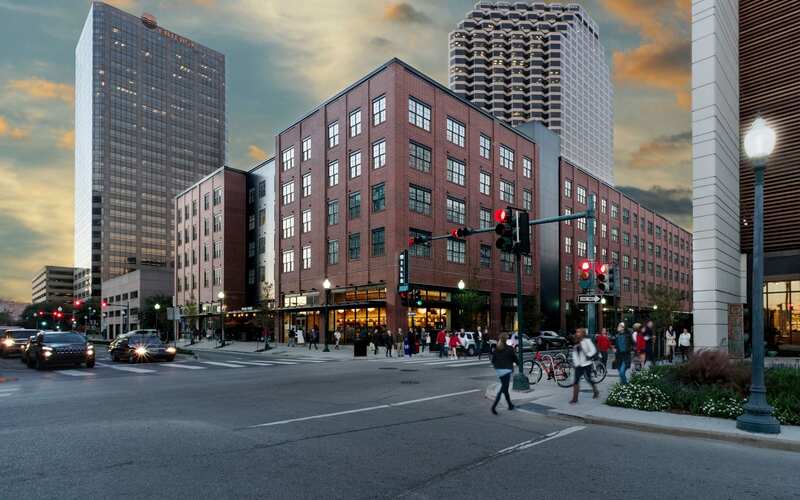 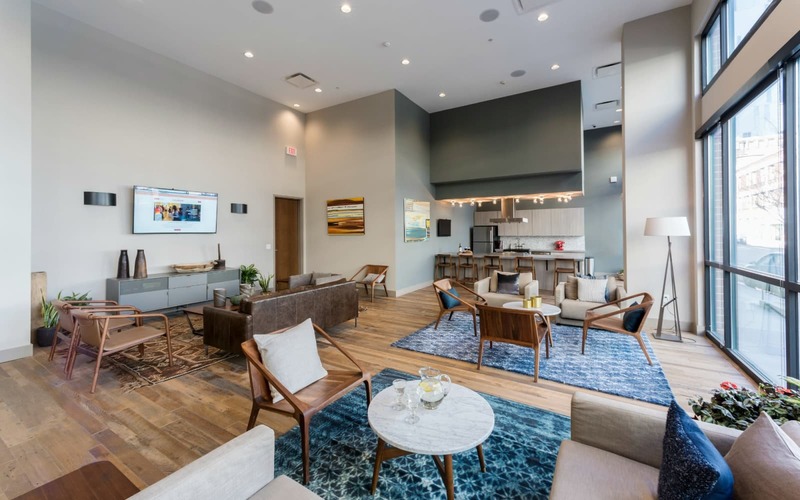 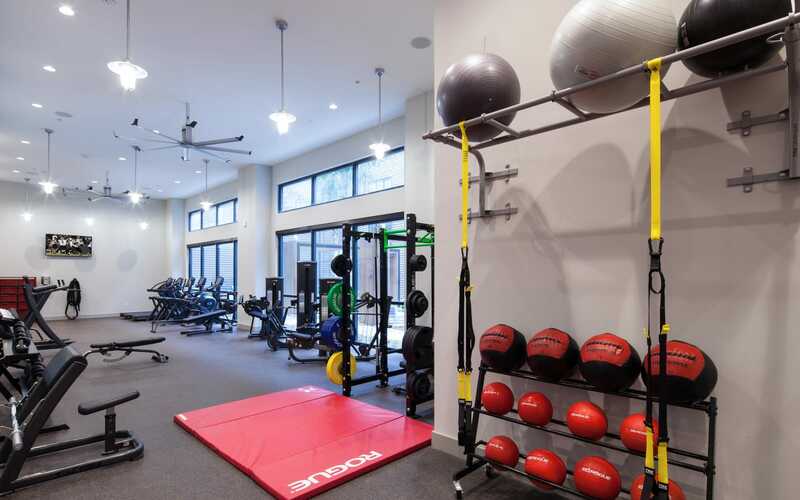 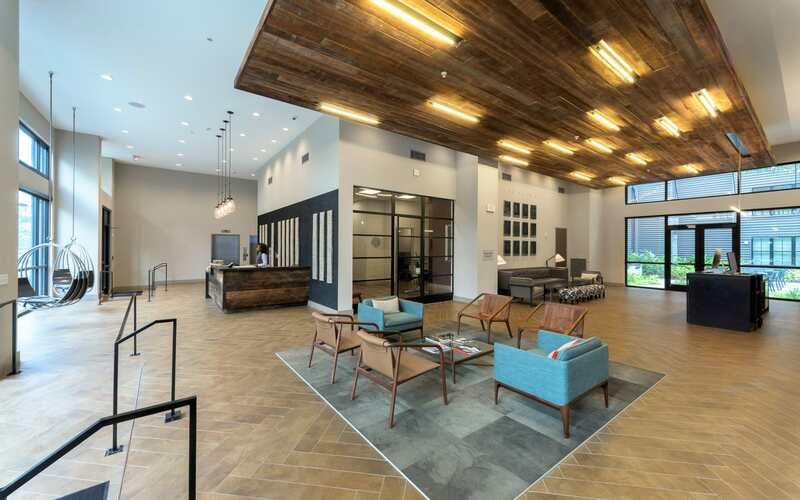 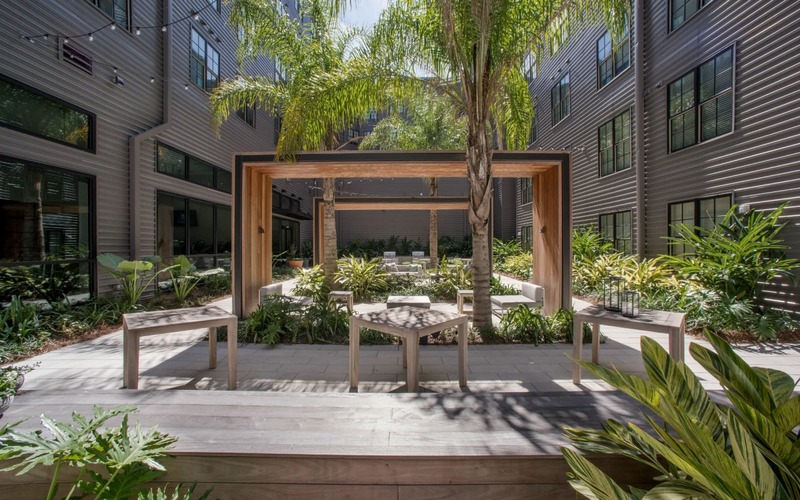 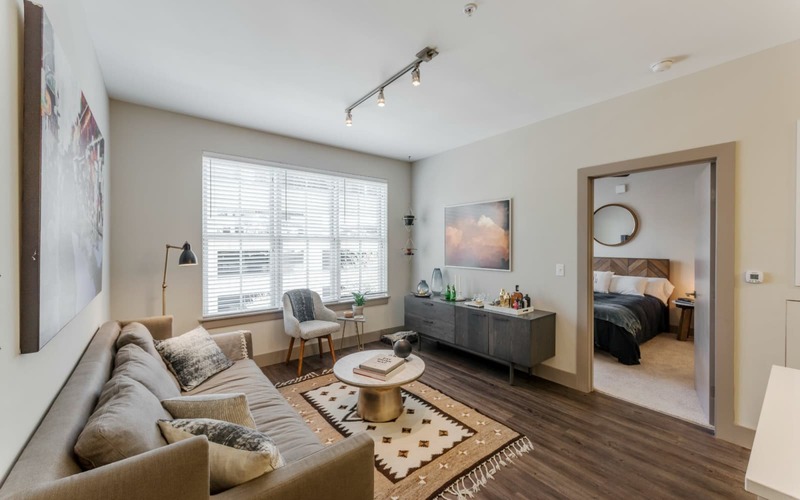 The Paramount's community of residents and team members will strengthen the connection to your neighbors and neighborhood, whether its through on-site happy hours and retail pop-ups or volunteer events and outdoor concerts. 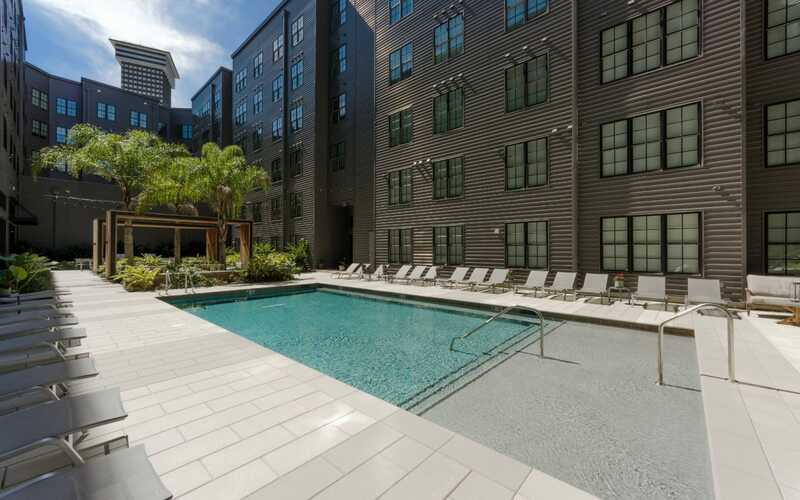 The Paramount is the perfect home base for experiencing all that New Orleans has to offer, with a central location that's ideal for walking and accessing public transportation (the beloved streetcar is only blocks away!). 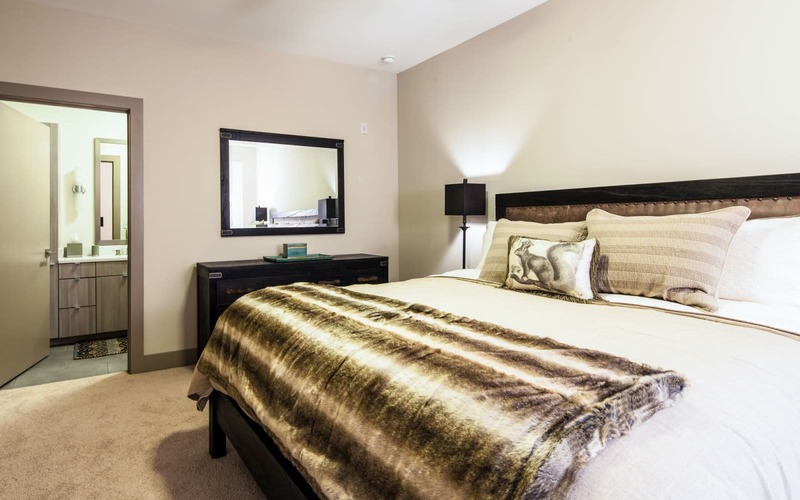 Schedule your tour today to see the community and explore which layout is right for you.